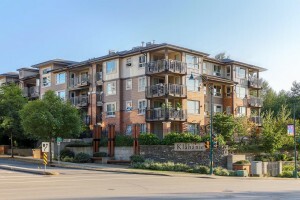 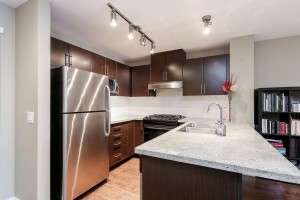 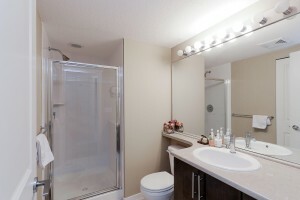 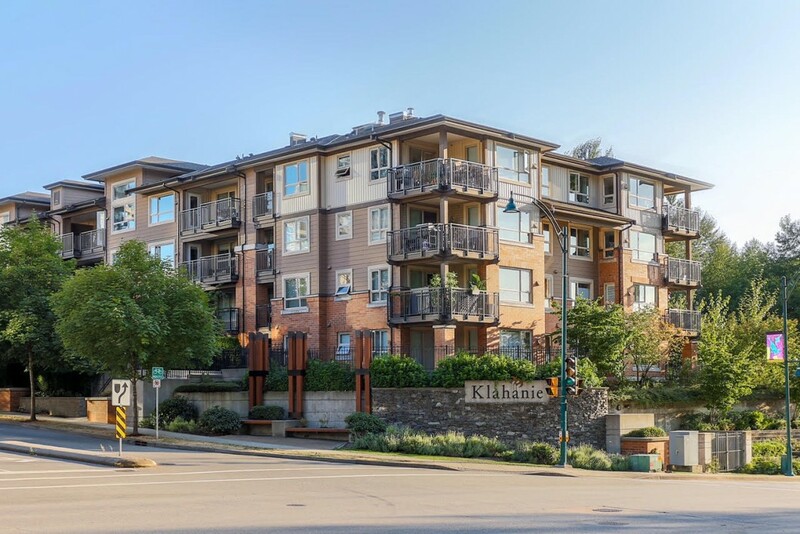 Beautiful 2 bedroom, 2 bathroom condo in the Boardwalk building in Klahanie. 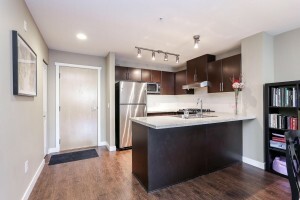 This condo features a fabulous open floor plan with modern finishings, stainless steel appliances, gas range, large master bedroom as well as newly updated laminateflooring & stone work around the fireplace. 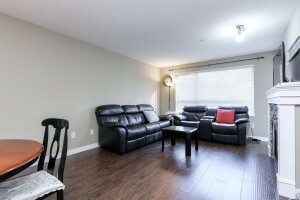 A large covered patio off the living room provides extra space perfect for entertaining or an area to relax in privacy. 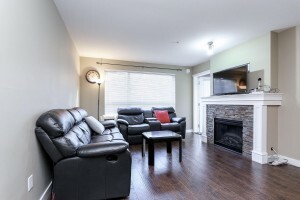 Great location, 5 minute walk to future Evergreen Line, and only 25 minutes to Downtown Vancouver on West Coast Express makes this location perfect for commuters. 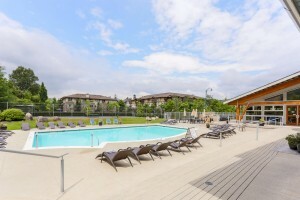 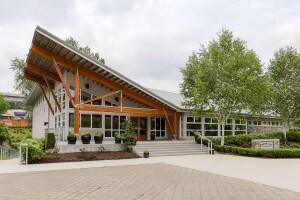 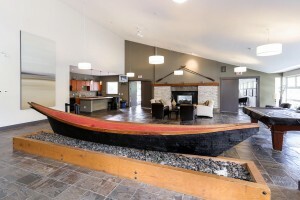 Enjoy the trails at Rocky Point & access to 15,000 square footage canoe club, a resort like feeling with an outdoor pool, hot tub & lots fitness facilities. 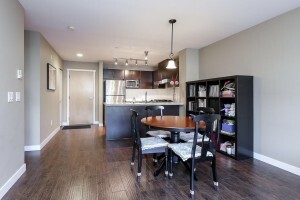 Open House Sun 2-4.